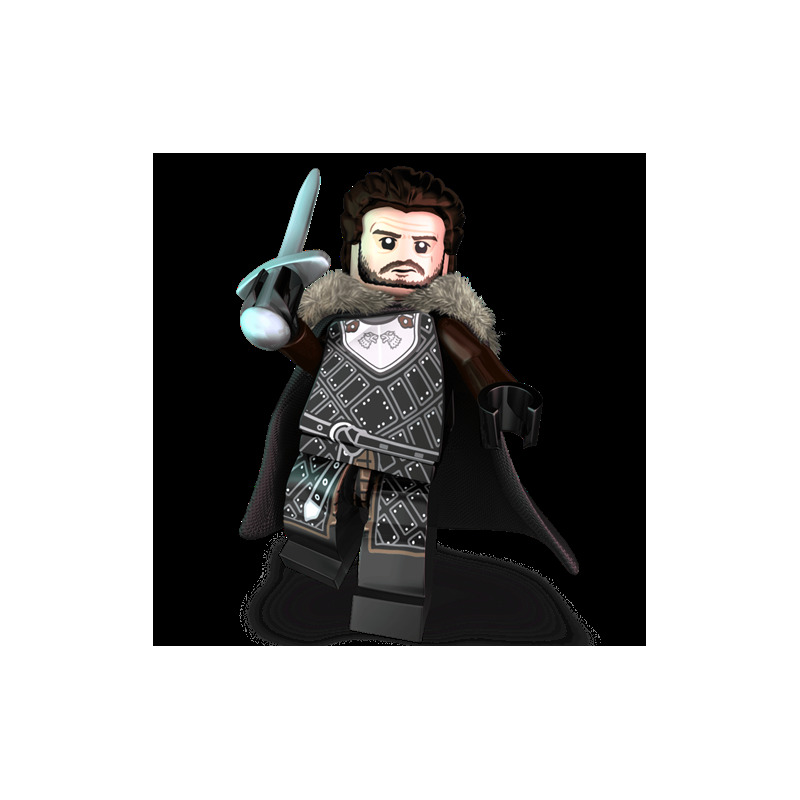 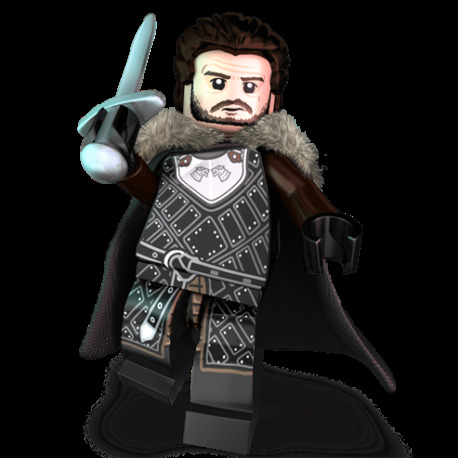 The King in the North is ready to fight for the people of Brickteros against the encroaching frozen armies. 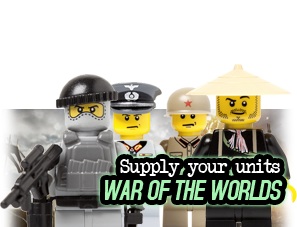 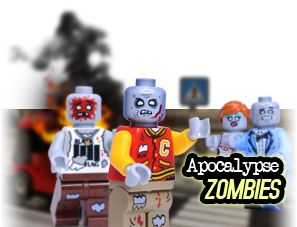 With his courage and determination, your toybox and its inhabitants are sure to be safe. 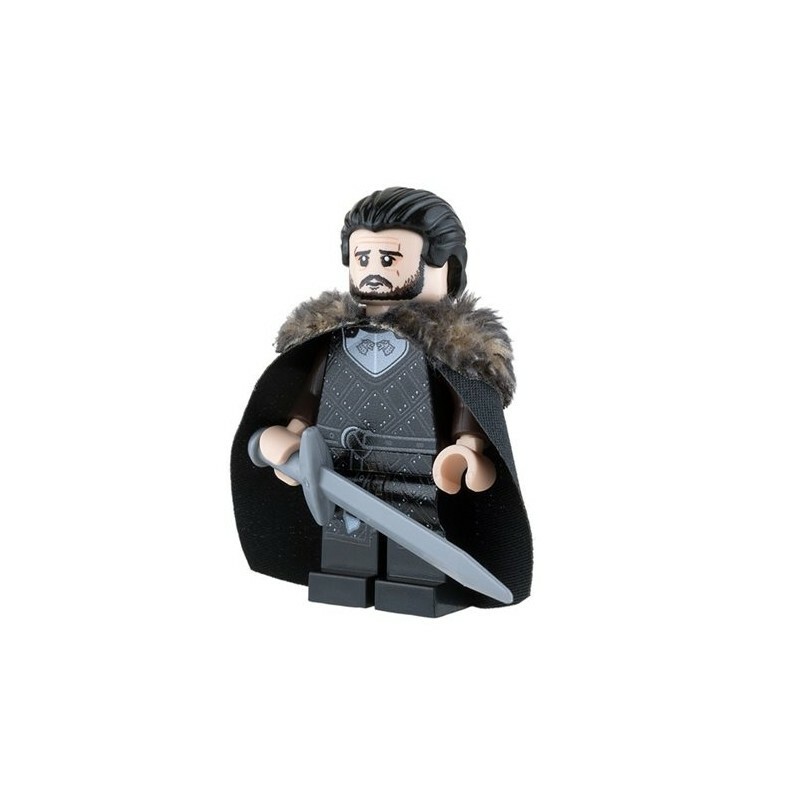 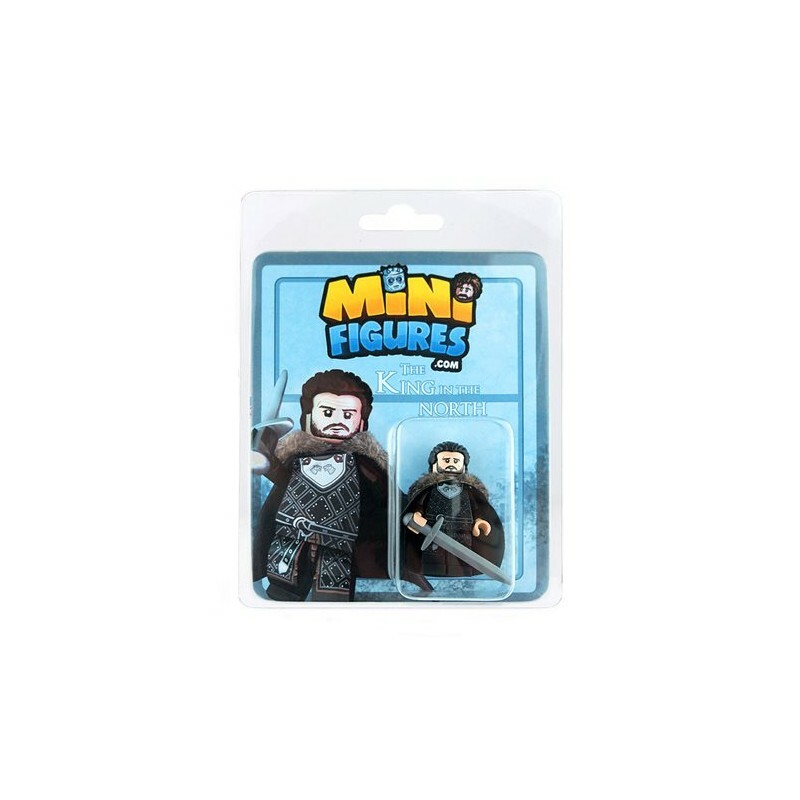 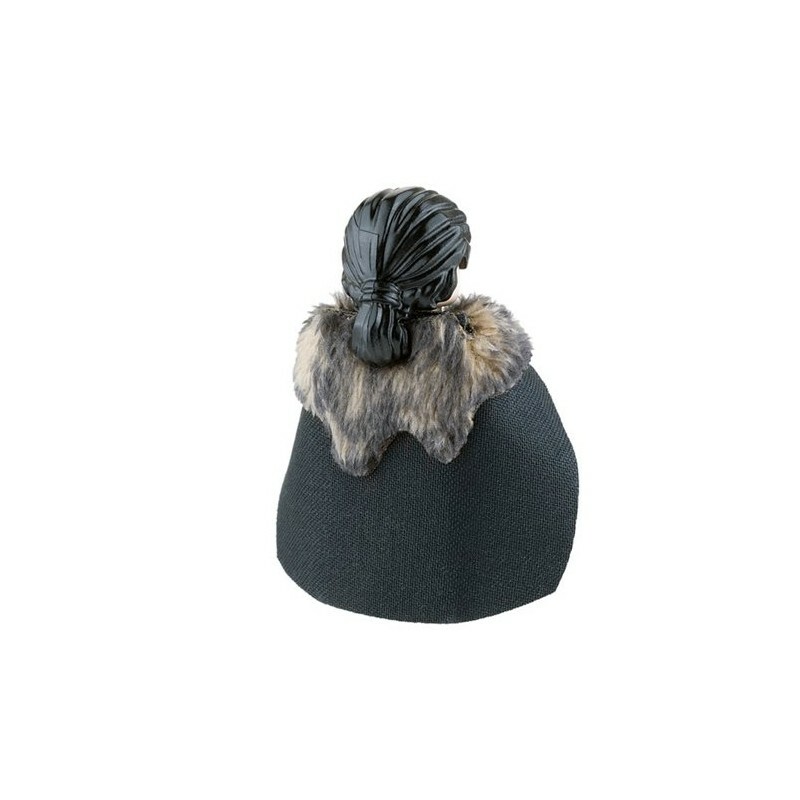 The King in the North comes with a custom hairpiece, a double sided head, a powerful sword, and best of all, a fur lined cape to keep him warm in the harsh weather.